Outwit, outplay, outlast in your own Survivor Mash-Up T-Shirt from the show that stretches the limits of human endurance. 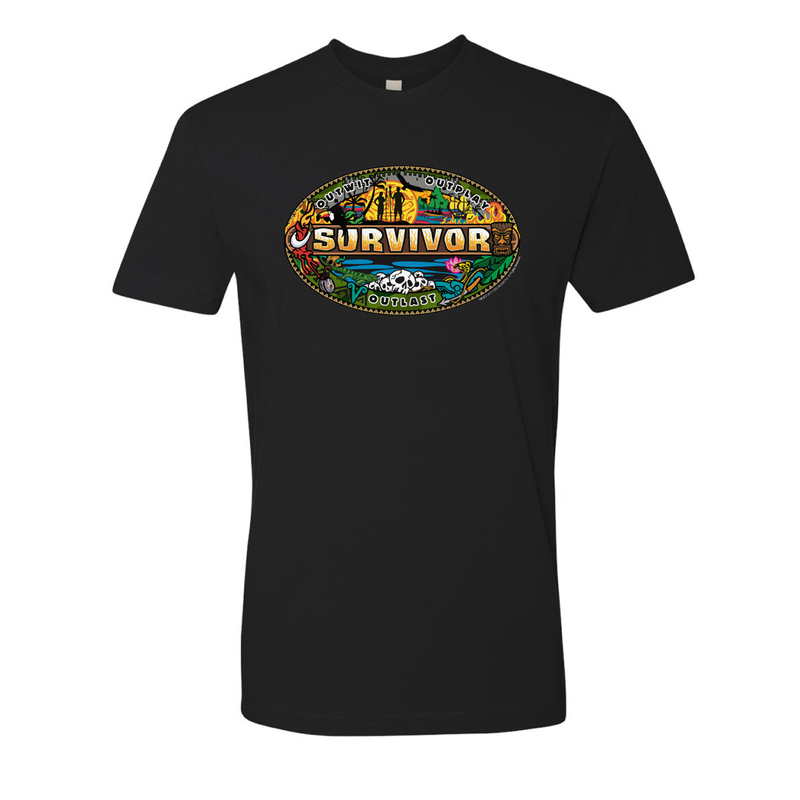 The soft 100% cotton t-shirt features the Survivor logo across the chest in bright, colorful colors. 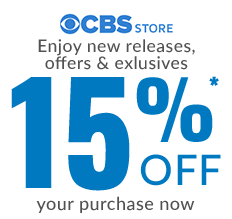 Cheer on your favorite competitors in the new season of Survivor.